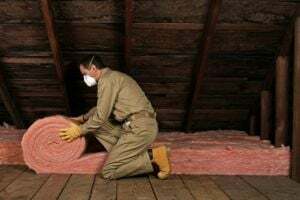 New York Energy Conservation Co., Inc.
All Spray Foam Insulation of Westchester, Inc. Comment: I want to demo the walls, put up 5/8â Sheetrock, finish, and reinsulate with rockwool. Comment: We would like to insulate the floors and maybe the walls and ceiling of a 3 seasons room, there is access underneath the floor. Comment: I would like to insulate a "3 season" room the room does have baseboard heating. and the floor is off of the ground and accessible from underneath. Bedford Hills Insulation Contractors are rated 4.77 out of 5 based on 1,141 reviews of 19 pros. Not Looking for Insulation Contractors in Bedford Hills, NY?